Leigh Electrical offer a comprehensive electrical maintenance service to businesses in and around Southend. Our full NICEIC Registration covers us to work on all types of electrical installation and our work is covered by the full NICEIC backed 5 Year Guarantee. 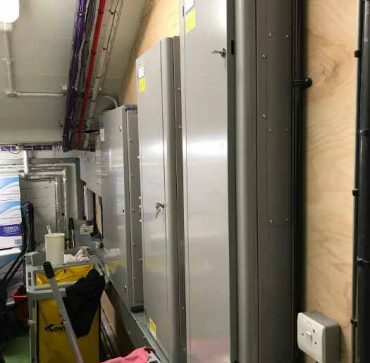 Our Commercial Electrical Maintenance Service has garned many 5 Star reviews on numerous Electrician comparison sites such as Trust a Trader, to read some of our feedback from previous customers please click here. 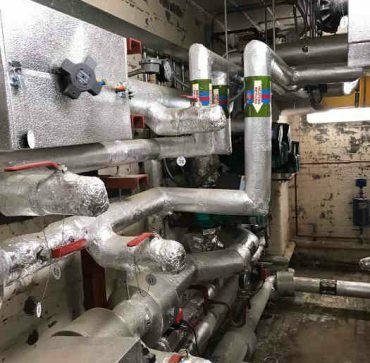 We have some of the most competitive rates in the Southend and wider Essex area for commercial electrical maintenance work. So simply give us a call on 01702 873350 or submit a contact form below and we will gladly come and offer assistance to whatever Electrical Maintenance issues you may be facing. Commercial Electrical Maintenance – Why Leigh Electrical? Leigh Electrical have over five decades of performing commercial electrical maintenance in and around Southend. Our electricians are highly experienced in all aspects of this work and our rates some of the most competitive in the trade. We offer flexible invoicing terms which make setting up regular maintenance plans and schedules simple and effective. 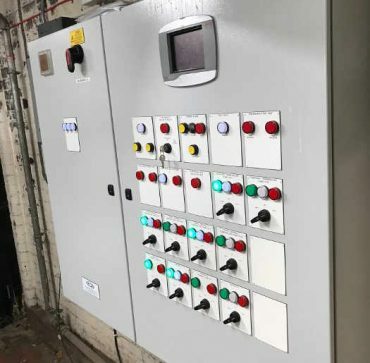 Our commercial electricians operate 7 days a week including evenings and nights, which means our commercial clients can have essential and routine maintenance work carried out without disrupting their business operations. Leigh Electrical are also members of the Governments Trust Mark scheme, which has been setup to help business owners find reputable and reliable tradesmen. For more information regarding our electrical maintenance service, please call us directly on 01702 873350 to arrange a time for us to come and give a no obligation quote for your works. We hold full NICEIC Registration, which enables us to perform maintenance work on all forms of commercial electrical systems and equipment. We offer free quotes on electrical maintenance work, please get in touch to discuss your requirements and book an appointment for our team to visit you and assess your situation. 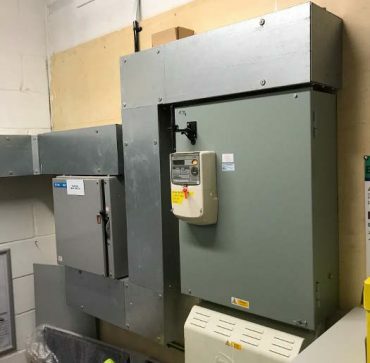 Leigh Electrical also offer a wide variety of additional commercial electrician services to our clients, please see the following link for more information regarding these commercial electrician services.